Peyton is in the office with me this week and I’m trying to make it as fun as possible. One of my favorite places to go for lunch is Pie Five Pizza. We’ve only had one in Woodbury for a few months so it’s relatively new for us. 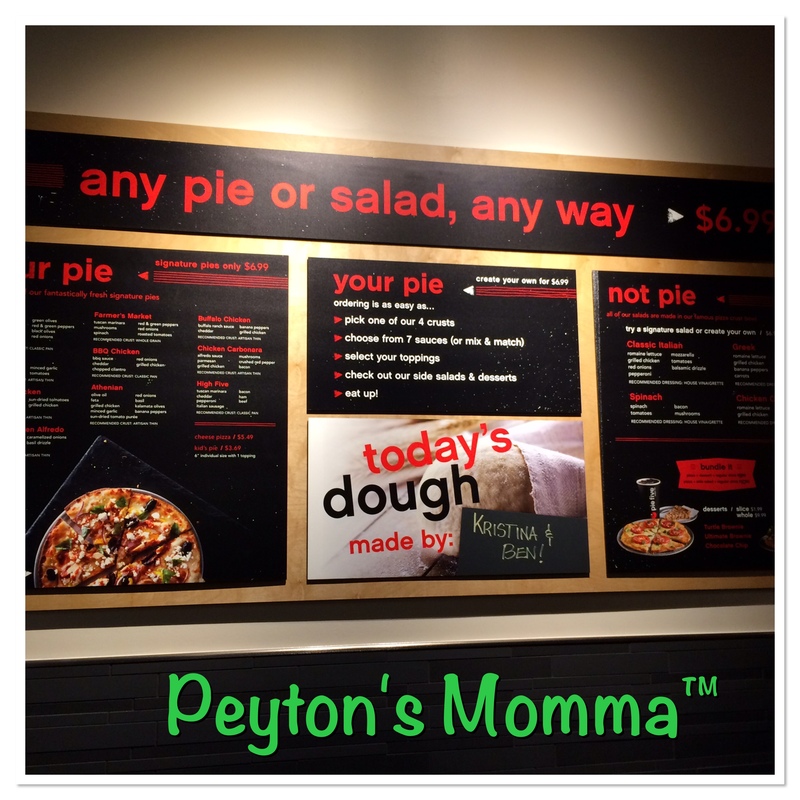 Peyton rarely gets to go out to lunch so today I decided to make it special by letting her go to Pie Five Pizza. Pie Five Pizza is like the Chipotle for pizza. You get to walk through a line and choose your crust, sauce, toppings and meats. Then they bake it right there. Within a few minutes, you have a custom made to order pizza. 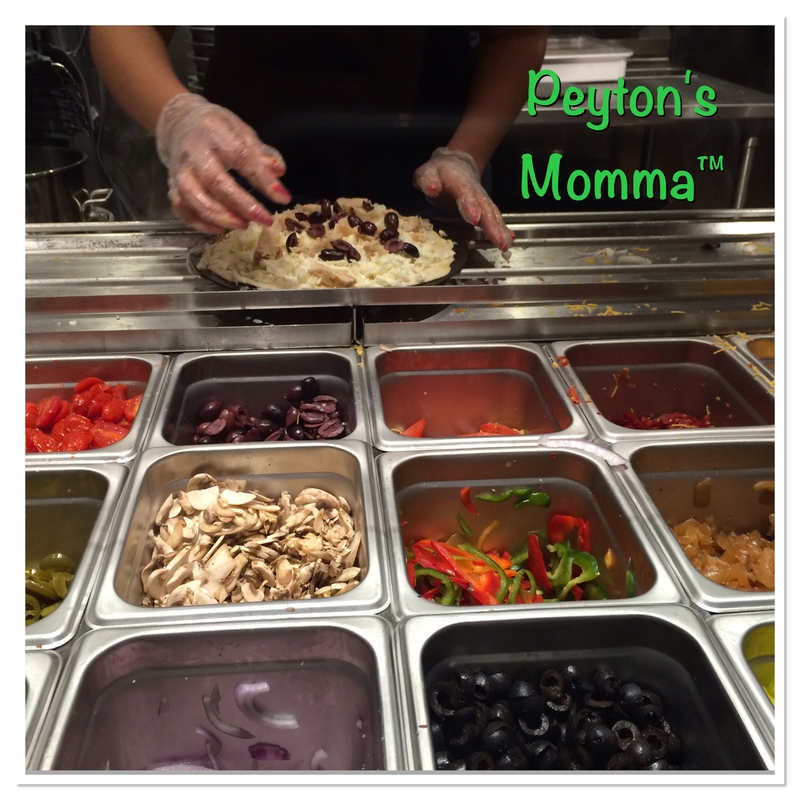 There are some signature pizza’s you can choose from or you can make your own combination. I’ve been a few times now and I have loved every single pizza. I always take their suggestions on toppings and I have never been disappointed. I also appreciate how family friendly the pricing is. A kids pizza is $3.99! That’s reasonable when compared to eating out with other kid meal options. 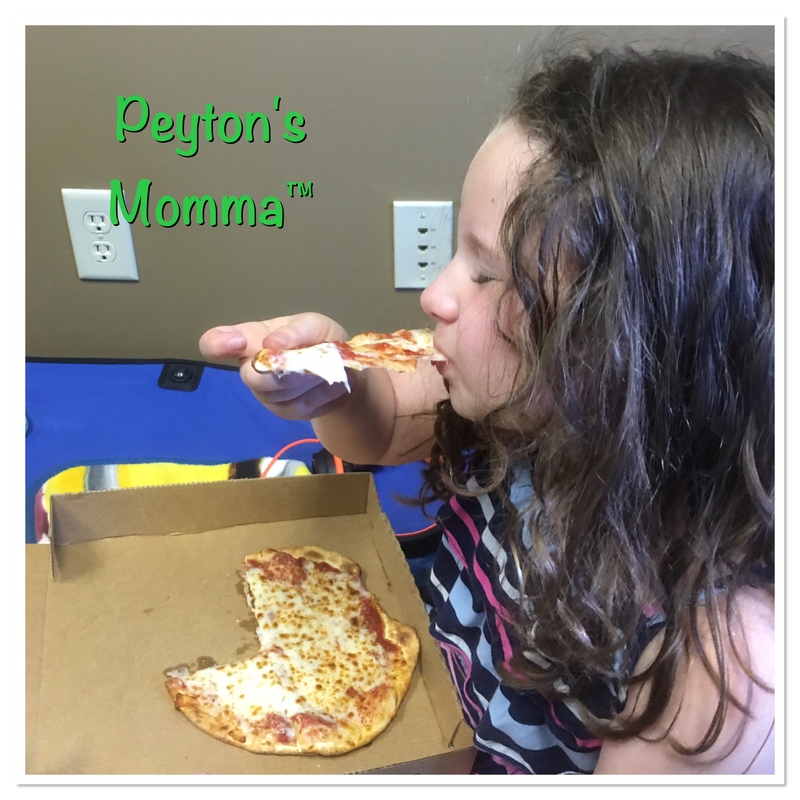 Today, Peyton chose to have a cheese pizza. She’s pretty simple. But I wanted to have a pepperoni, mushroom and olive pizza, so I did a custom pizza. They also have dessert pizzas! We didn’t have one today but I have had the turtle brownie pizza and I can assure you it’s the gooiest, chocolatey brownie ever. We visited the Pie Five Pizza in Woodbury where they have a modest seating area. However, we needed to get back to the office so we took our pizzas to go. Once we were back at the office Peyton could not wait to get at her pizza. She ate the whole pizza! The adult personal pizza is enough for two meals for me. 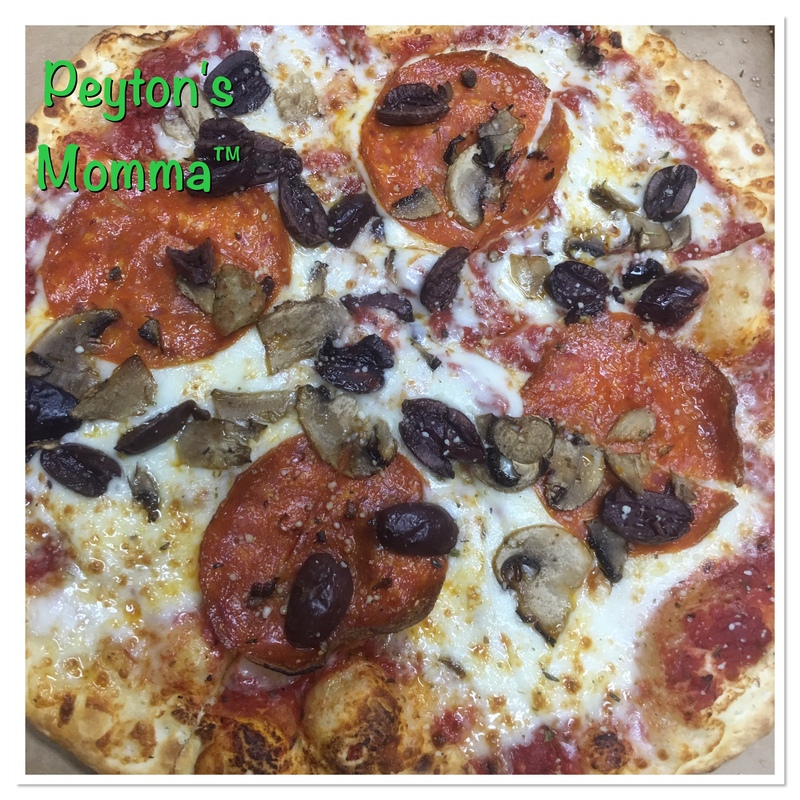 As a parent I like taking my daughter to Pie Five Pizza because they have fresh ingredients, I can customize our pizzas and it’s easy on my pocket book. Sounds amazing to me. I finally found a great pizza place myself. Best pizza in 25 years. Turns out it’s in Destin Florida. The traffic is stop and go for an hour. It will be my winter time pizza haunt.